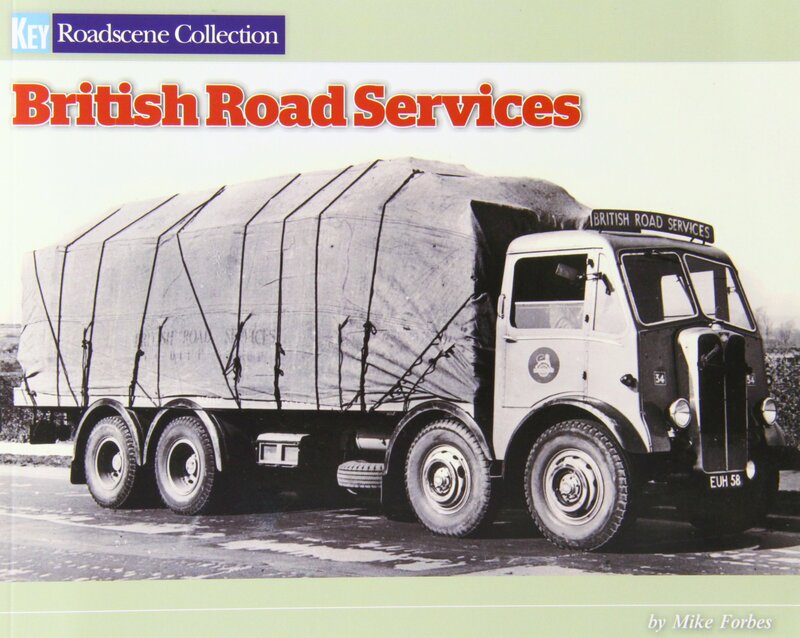 British Road Services, created as a nationalised transport operator in 1948, became one of the biggest road transport companies in the UK during the 1950s. In spite of partial de-nationalisation, BRS, along with its parcels and other divisions, continued to be a major part of the transport scene up to the 1980s, when it was split up. Collecting the lorry numbers became a popular pastime during the early years and many enthusiasts have fond memories of the Ayers Red lorries which could be seen everywhere. 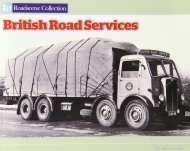 We have made a selection of pictures from a number of archives, showing the vehicles at work, which will interest and please many classic lorry fans. The book is presented in landscape format as a perfect-bound soft back.